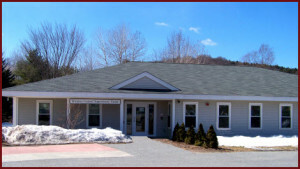 The Windsor Central Supervisory Union is comprised of the towns of Barnard, Bridgewater, Killington, Pomfret, Reading and Woodstock. 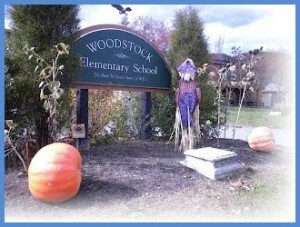 The students from the 6 towns enter the Woodstock Union Middle School/High School. 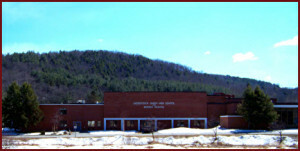 Offices are located in Woodstock, Vermont on the Middle/High School campus. Operating hours are Monday through Friday from 8:00 a.m. to 4:00 p.m. during non-holiday periods.